At the end of certain abdominal operations, it may be difficult to close the abdomen. 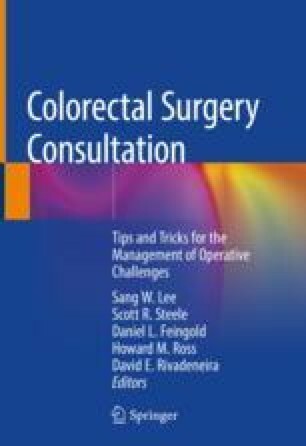 This chapter reviews the operative approaches for dealing with a difficult to close abdomen. Rogers WK, Garcia L. Intra-abdominal hypertension, abdominal compartment syndrome and the open abdomen. Chest. 2017. https://doi.org/10.1016/j.chest.2017.07.023.